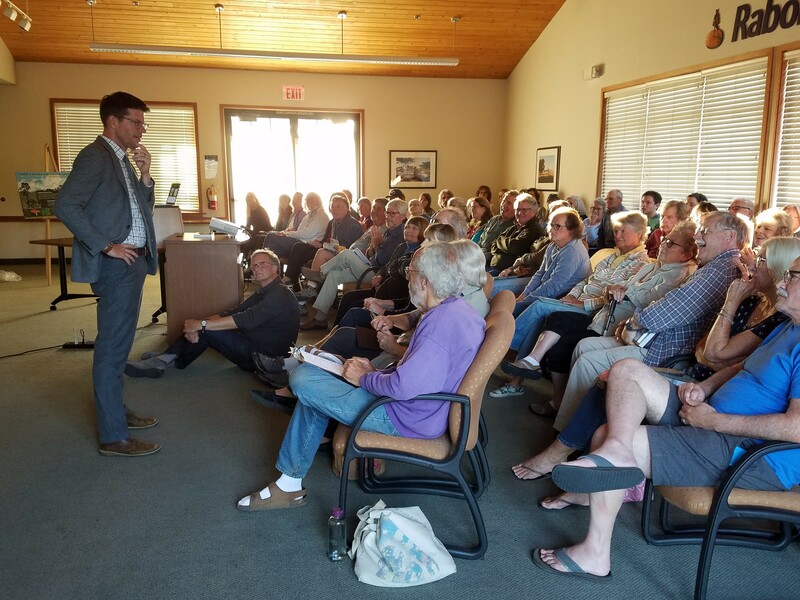 Cal Poly professor Matt Ritter spoke on Cambria’s Monterey Pines and other iconic California plants at the regular Forest Committee meeting June 13, 6:30 pm, at Rabobank on Main Street. Read an account of his talk under Forest Related Documents. 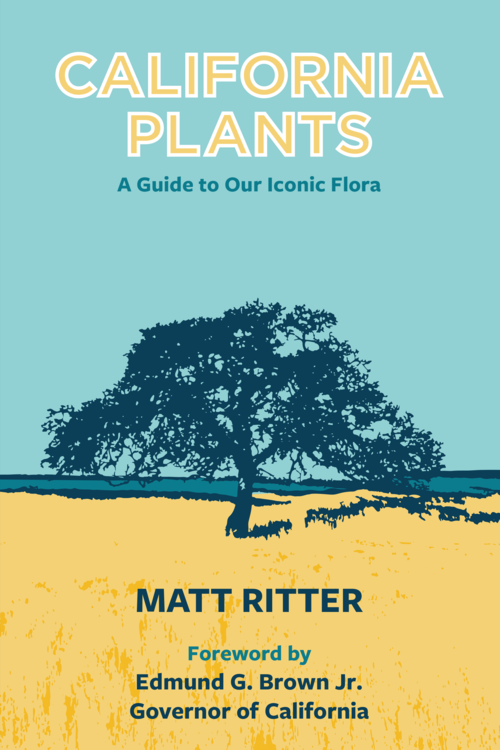 Dr. Ritter organized his talk around four themes: Seasonality, rarity, grandeur, and beauty, exemplified by five plants: Pygmy plant; Camatta Canyon Amole; Monterey Pine; Desert Mariposa Lily; and Coast Redwoods. His academic writings focus on Eucalpytus trees, horticulture, ecology, and plant taxonomy. Trees sequester carbon. Dr. Ritter asked a colleague to estimate how many trees would be required to offset each person’s carbon footprint. After qualifying many factors, he calculated that every person would have to plant 80 trees a year. Dr. Ritter told the trees’ stories, and he recounts them in his book. Stories can help people learn about the trees, and be inspired to save them. Listeners asked what they could do to help trees. “Plant more trees, all the time,” he said.